In Canada, the best snow celebration can be seen from January 27 until February 12 every year. 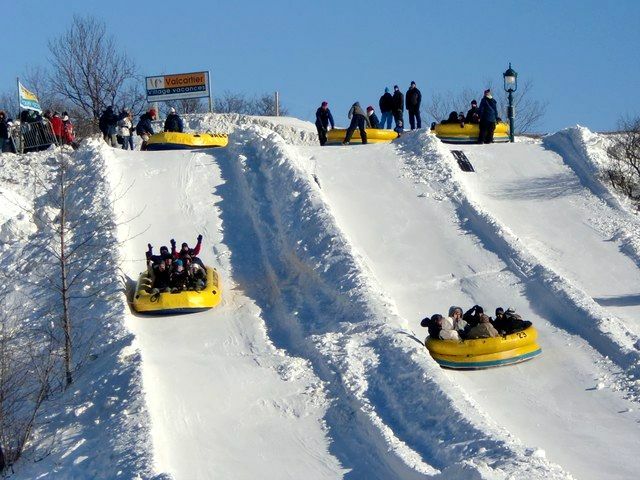 Known as the Quebec Winter Carnival, this festival easily became popular with its set of various activities and competitions to entertain tourists and passersby. The Quebec Winter Carnival 2013 will be from the 1st – 17th of February. The carnival can be seen at the most popular Public Park in Quebec, the Plains of Abraham. One of the magical highlights of the festival is the Ice Palace built in Jacques-Cartier Square; this wonderful snow construction includes a dungeon to lockup visitors (for the show) who will not honor the Bonhomme (snowman), the official ambassador of the event. Norway has been considered as one of the best places to live in because of the highest standards of living. The place is also known for Alpine skiing which has become a popular sports during winter time. Of course, Norway with its annual Ski Festival can never be taken for granted. 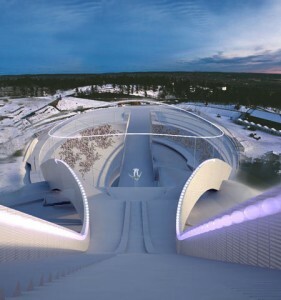 Included in the four largest snow and ice festival, Norway hosts its famous ski jumping competition since 1933. 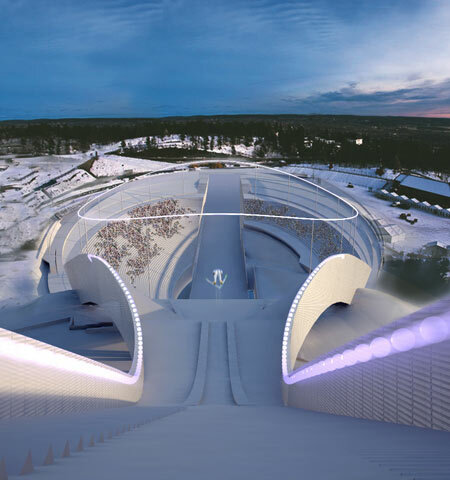 This event is known as Holmenkollen Ski Festival or Holmenkollen FIS World Cup Nordic which takes place at the month of March. During this festival the ski-jumping enthusiast competes for the crown. The Nordic also holds the tourists entranced with its Ski Museum known as the oldest of its kind in the world.